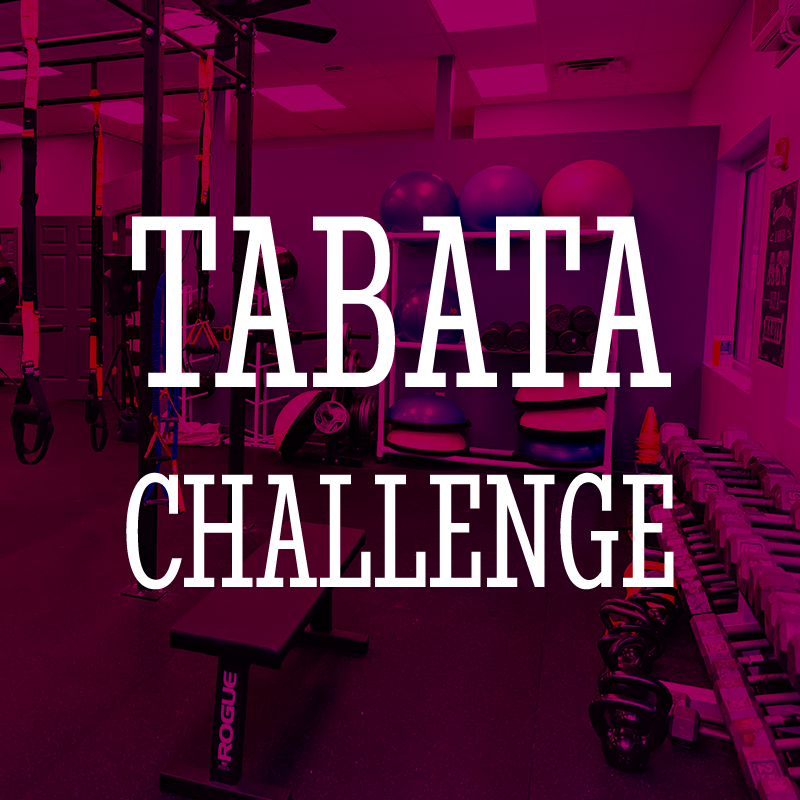 The challenge is your reps against the clock in this HIIT Tabata Class. Get ready for some high intensity energy in this one!!! Sometimes you will team up sometimes you will be on your own. The challenge is always about pushing yourself to your full potential and making yourself better than yesterday!